Google is a powerhouse that continues to innovate and improve the digital world. Its ongoing success is a result of its dedication to keeping getting better, which is why it’s the go-to search engine and the most trusted source of information out there. The top priority of most businesses is to maximize awareness of their products or services, and to continuously improve the volume and quality of their website’s traffic. Every day there are on average 5 billion searches performed on Google, and the majority of search results pages include ads. 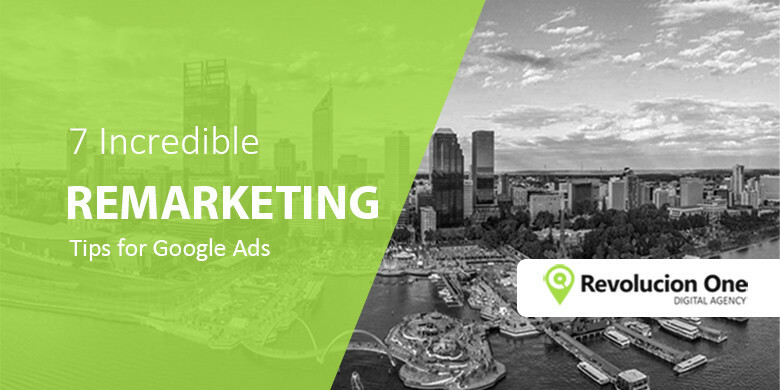 Google Ads formally known as Google Adwords, offers excellent tools to help your business achieve your online marketing goals, whether that’s brand awareness, leads, phone calls, or sales. Google Ads provide great flexibility and scalability. Google Ads is essentially a pay-per-click service that enables you to create and manage ads and enables advertisers to bid on certain keywords in order for their clickable ads to appear in Google’s search results, search partner network as well as their display network and Youtube. Google’s Display Network is an extensive collection of outside, third-party websites that have partnered with Google and agreed to serve Google ads. These third party sites have signed up to Google Adsense which enables them to earn advertising revenue from web traffic who click on Google ads on their website. Google ads on the Display Network can be in text, image, video, or rich media format, and can be targeted differently. This includes remarketing and banner ads. 7 reasons why your business can benefit from Google Ads. 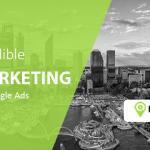 Below you will discover 7 reasons why using Google Ads can help grow your business enabling you to scale and increase your bottom line. For a moment, think of anyone you know who’s never used Google. You probably can’t think of anyone, neither can I. Google is simply part of our everyday life. It’s the world’s premier search engine, with over 1.5 billion users. In every second, Google processes about 40,000 search queries. This illustrates how Google is now ingrained in people’s lives; It has become part of our lifestyle and a hub where people seek answers to whatever queries they have. Therefore, incorporating Google into your marketing strategies should be a no brainer. This is because your prospects and leads are frequently using Google for various reasons. Obviously, not all Google searches are relevant to your brand. As a result, you may want to target only a small selection of relevant searches. This need for precise targeting is one of the reasons why you should opt for Google Ads. Google Ads allows you to target multiple keywords at once. It also enables you to segment demographics based on gender, age, household income, parental status and the specific device used to search – whether it’s a computer, tablet, smartphone. If yours is a small local business and you want to focus on a given region, Google Ads enables you to target your preferred location. Your targeting can even be based on set times, i.e., during the day or distinct days over the week. Google is also aware of how various factors affect consumers’ decision-making. And thus, the platform has introduced Live Events targeting, which helps you target prospects based on life events such as moving, weddings and college graduation. Both SEO and Adwords are critical components of an effective Search Engine Marketing campaign. If you use both correctly, you can bolster and optimize your brand’s visibility on Google. But when you compare the two, it’s clear that Google Ads delivers stronger and quicker results. For instance, if you want to advertise your newly launched site, it will, on average, take several months to have the site on Google search results. Moreover, it may be hard for your website to standout out from small and large businesses that have already gained a foothold in organic search. With Google Ads, you can quickly position your website on top of the organic results. Using Google Ads, however, doesn’t mean doing away with SEO. On the contrary, you should use Google Ads while simultaneously using SEO to bolster your position in the organic rankings. In fact, you can run a more effective SEO campaign by using the most effective Adwords obtained during your Google Ads campaigns. Google is always upgrading and improving Google Ads. In recent times, the platform launched a myriad of ad formats, most notable being the in-video ads’ that pop up on YouTube videos. This ensures that you get more likes and clicks, increasing brand visibility. Moreover, YouTube has over a billion unique monthly visitors, and over 5 billion videos are watched on the platform daily. Compared to search engines, YouTube comes second, and it is two times bigger than Yahoo and Bing combined. YouTube’s impressive numbers mean that video ads should be a vital part of any online marketing strategy. Traditional advertising methods like newspaper and radio ads use a pray all’ approach that targets a wide range of population, including persons with no interest in the advertised services or products. Google Ads, on the other hand, targets audiences based on people’s interest in your products or services. The platform also runs a customer retargeting feature’ that tracks unresponsive clients. For instance, if you run a site that sells shirts, and but none of your visitors makes a purchase, Google Ads will run more ads targeting the visitor, as long as they are viewing content on youtube. Once you’ve logged into a Google Ads account and started an advertising campaign, you are directed into the Google Ads dashboard. The dashboard gives you clear insights about your campaign. The metrics available include Keywords selected, average CPC, impressions, clicks, devices, demographics, day and hours, and locations. Google also provides you with a guide on how to improve the effectiveness of your campaign. More insights are available on the reports section’ of the dashboard. The reports allow you to piece together extensive data sets using tables, pie charts, bar charts, line charts and scatter charts. The report’s insights are based on many levels of details that include, keywords, ad group, final URLs, campaigns and much more. Another benefit of Google Ads reporting is that it happens in real time. Usually, there is only a few minutes gap between what’s reported and what’s transpiring. Furthermore, you can get more detailed reports by linking your Google Analytics to your Google Ads account. This allows you to make smarter decisions that are based on data. Google uses Google Ad Ranks to rank ads on the search results page. Higher ranked ads show up in higher and more visible positions. Through its algorithms, Google Ad Ranks ranks users and determines cost-per-click CPC based on Max Bid and Quality Score. Ad Ranks thus levels the playing field, since the highest bidders don’t necessarily top the ranks, unless they have the highest quality score too. If you’ve achieved a high-quality score through SEO (Search Engine Optimization), you can rank higher than an advertiser with a budget that’s bigger than yours. Need a Google Ads Expert? 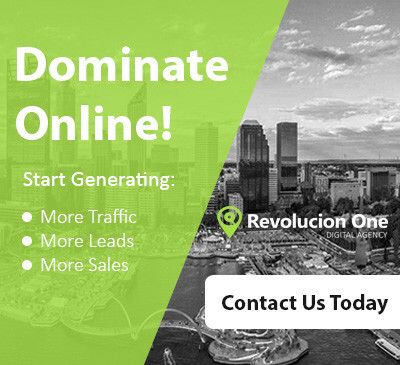 When it comes to Pay-PerClick Marketing via Google ads, we are your go-to industry experts with a proven track record in scaling businesses. By allowing our team to manage your Adwords account, we can have your business generating high-quality and highly converting traffic enabling your business to scale, leaving your competitors in the dust. For more information about Google Ads, please don’t hesitate to contact us. We would be glad to help you!